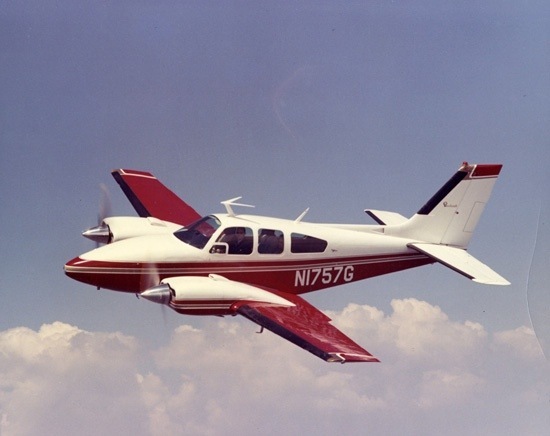 The aircraft of today is Beechcraft Baron which is a light, twin-engined piston aircraft developed by Beechcraft. 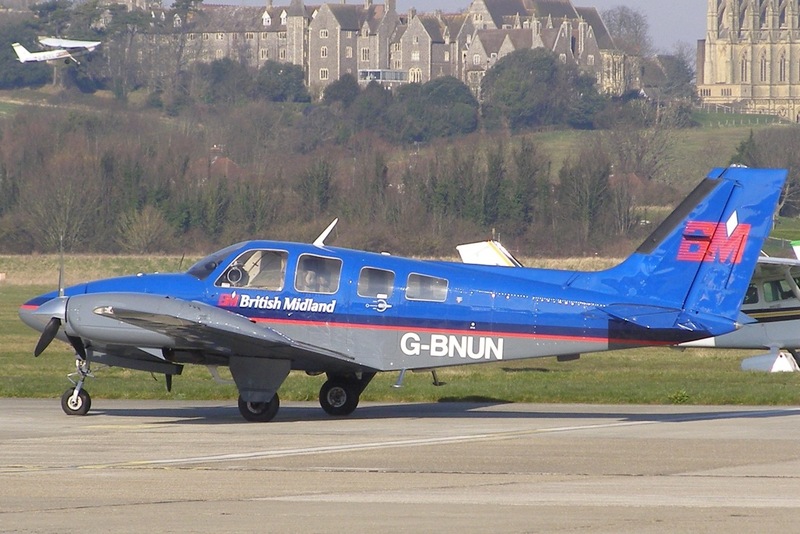 The Baron is a variant of the Travel Air, and was introduced in 1961. 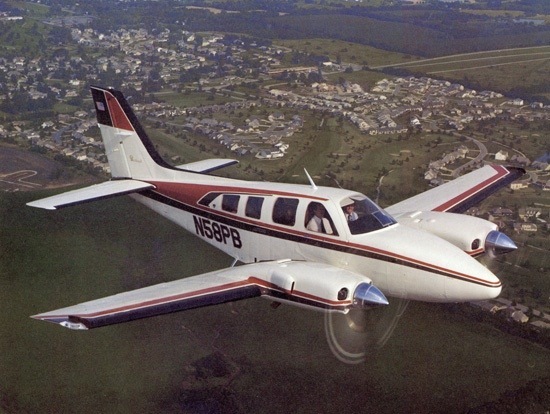 It is a civil utility aircraft, manufactured by Beechcraft, introduced in 1961 and still in production. 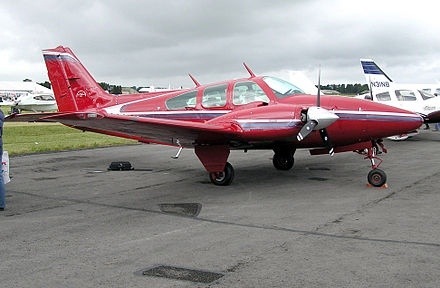 there are some many variants. ← My Chance to be on TV!